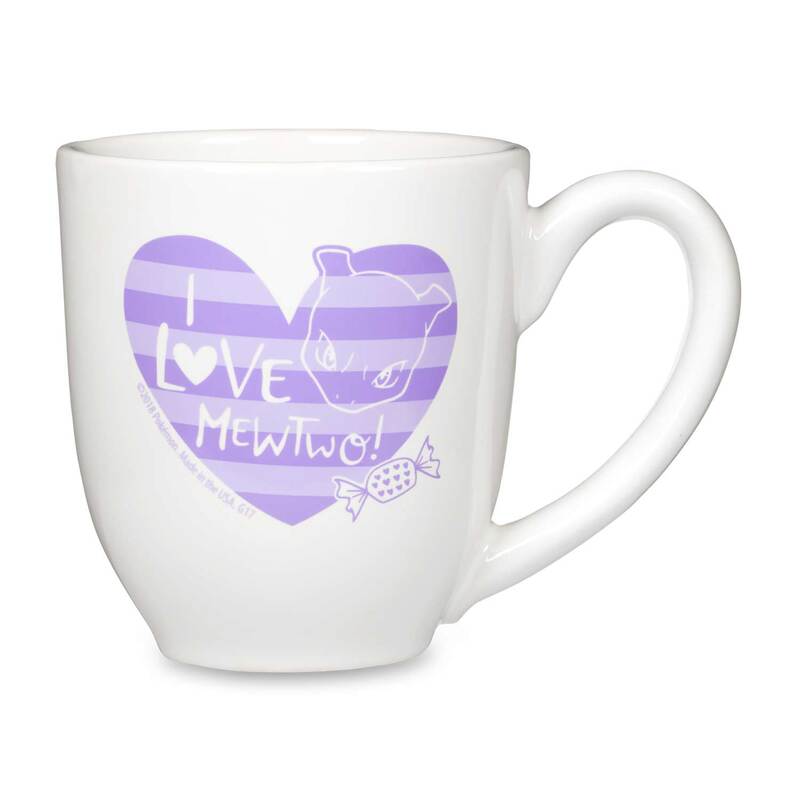 These matching mugs show that Mew loves someone—and that someone loves Mewtwo back! 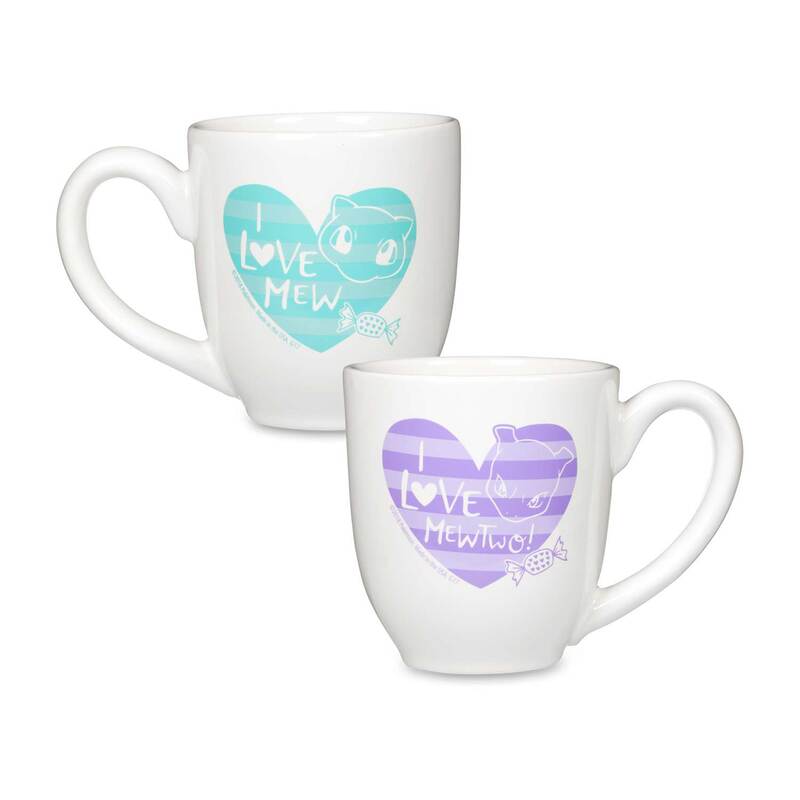 Sweet heart designs and elegantly curved handles make these a wonderful gift to share with your valentine! 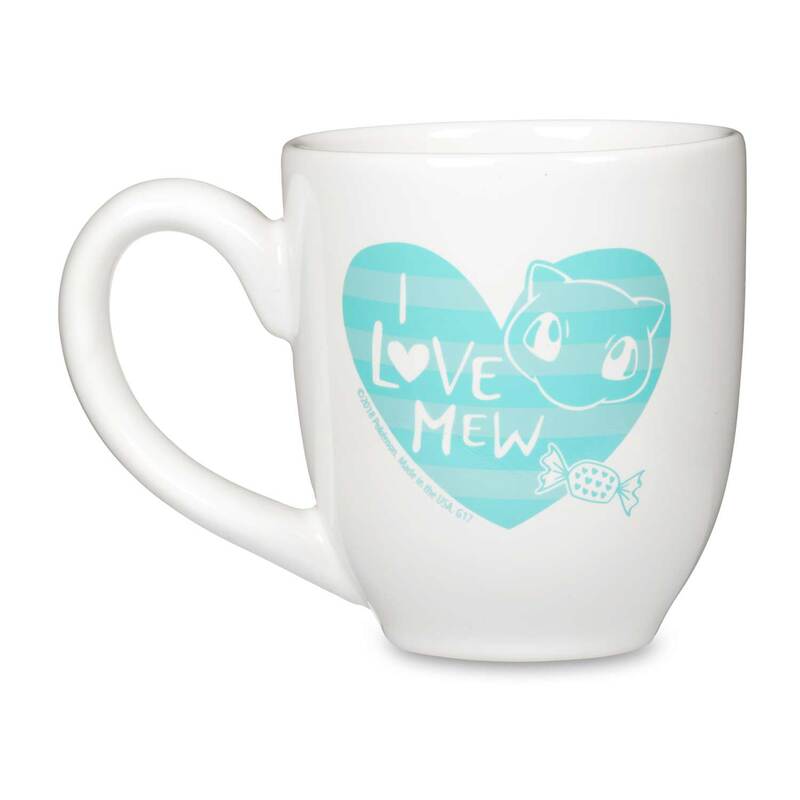 How do we love Mew? 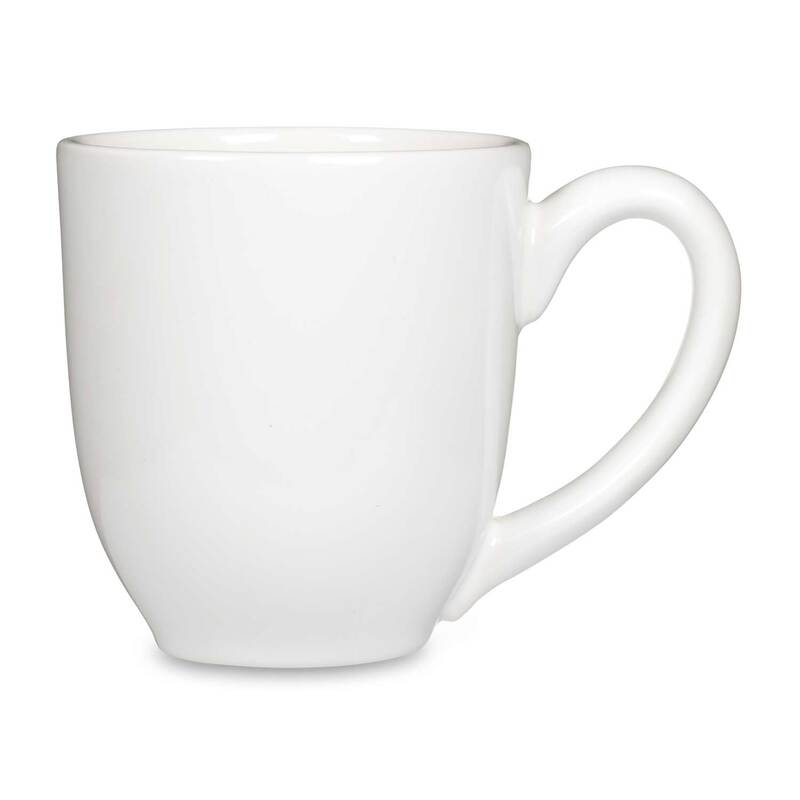 Let us count the ways!